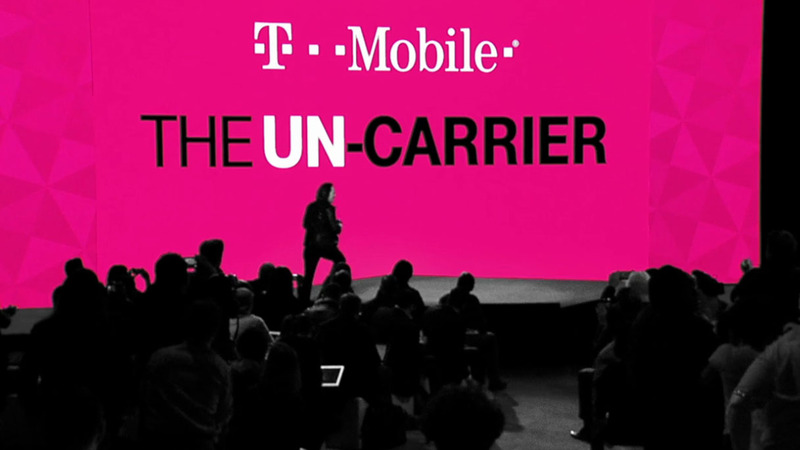 T-Mobile continued its Uncarrier Amped movement this morning by going after its own family plan. Starting tomorrow, T-Mobile customers will be able to choose a new family plan that can get a family of four up to 10GB per line for just $120. The deal works like this. The first two lines that sign-up for a family plan get 10GB of 4G LTE data each at $50 per line (so $100). From there, each line you add on costs $20, but that includes another 10GB of data and unlimited talk and text. If your brain is doing the math, then you are probably wondering how we came up with $120 for a family of four. That’s a promotional price currently set by T-Mobile for a limited time. A family of four would normally run $140, but T-Mo is tossing in the 4th line for free at this time. Keep in mind that each line gets 10GB of data, which totals 40GB for the family, but there isn’t data sharing here. Each line gets 10GB – this isn’t a 40GB bucket to be shared. Carriers like Verizon and AT&T are into the bucket thing. Of course, this wouldn’t be a T-Mobile announcement without taking a look at how this deal compares to one of the big two carriers’ equivalent plans. This time around, T-Mobile focused on Verizon’s 10GB bucket, that would cost a family of four $140. That’s 10GB total to be shared with the family, not 10GB per line like with T-Mobile’s deal. They also tossed in pricing for a 40GB bucket as well, to show its enormous $360 price tag. The new family plan goes live tomorrow, so if you are already in one of their 2.5GB/line family plans, feel free to switch over.